Join us for an evening of live music, quality produce, cooking demonstrations, and a chance to meet with your community members! This Thursday, Minson Plaza will feature our Market Night, Neighborhood Meeting AND the Ward 5 Meeting. It's summertime, and EANDC is proud to once again host the Market Night on Arlington for everyone in the neighborhood to enjoy! This is a wonderful opportunity to enjoy fresh, high quality and locally-grown produce, all while listening to live musical performances. What's more, purchases made with WIC and SNAP will be matched. 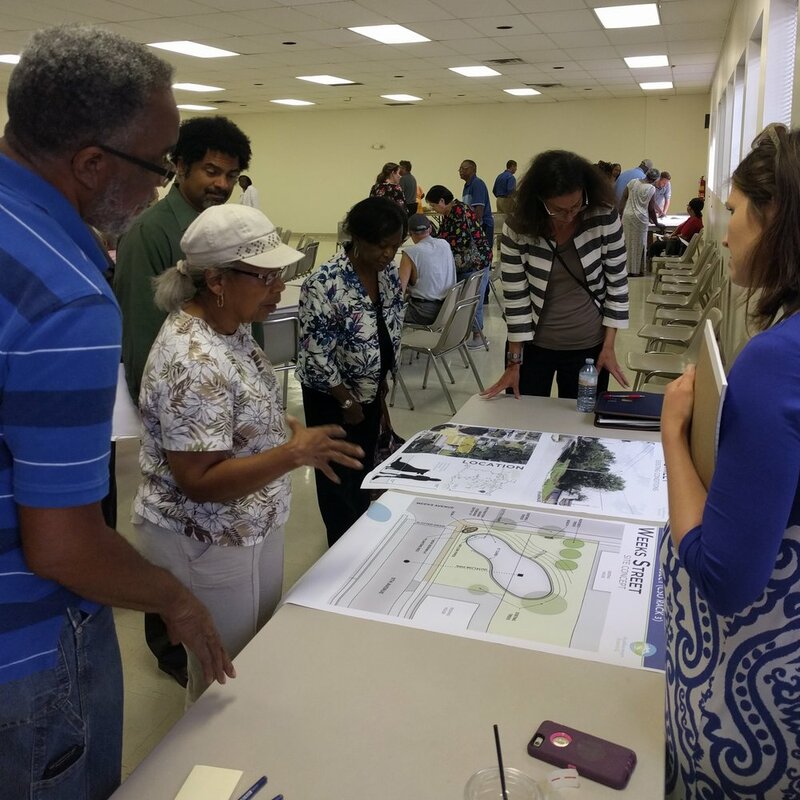 EANDC holds monthly community meetings that give you an opportunity to air any concerns, share input on plans for neighborhood improvement and connect with your neighbors. This is our fourth meeting of the year, and this month will be a treat because it will combine with the Ward 5 Meeting!